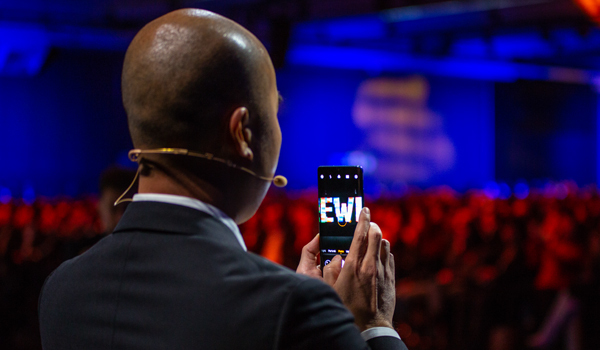 Huawei revealed all – and we were there! Bonjour! 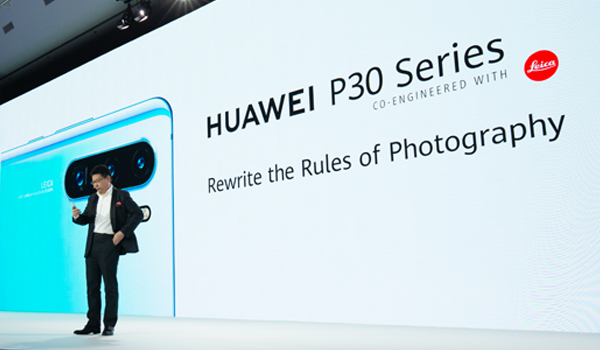 We’re at the Paris Expo Porte de Versailles, where Huawei has announced their P30 series: the P30, P30 Pro (and a couple of extra treats) – and we got a real Eiffel of what these truly amazing phones have to offer. 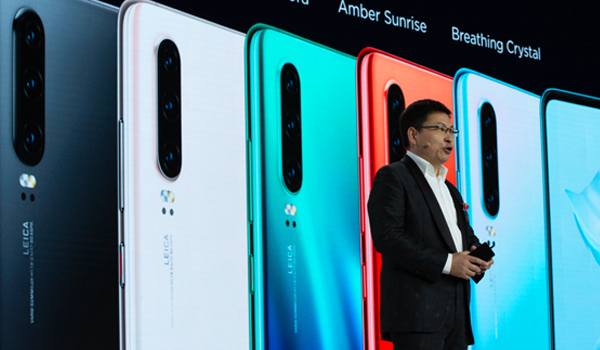 Huawei CEO Richard Yu took to the stage and it was clear to see that he was very enthusiastic about the cameras on the new P30 and P30 Pro, and rightly so. Huawei has definitely backed up their claim to ‘Rewrite the rules of photography’ with what truly is some revolutionary tech - never seen on a smartphone before. The Huawei P30 Pro is the first Huawei phone to have four lenses. It also boasts a mega 50 times zoom feature, which was one of the most-mentioned features (and it totally blew our minds). You could take up-close snaps of the moon (they did, we saw, and wow) – or zoom in on wildlife in an acre of countryside. And the detail is incredible. No shot is out of reach anymore. 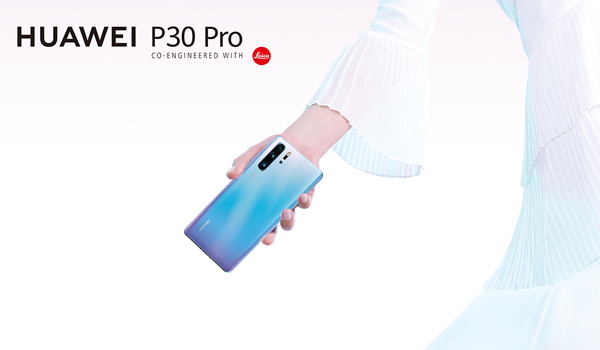 Both the P30 and P30 Pro have a SuperSensing 40MP LEICA camera that takes super-wide landscape snaps, and the portrait mode features multi-level pro-Bokeh effects giving you portraits that are the perfect combination of detailed and flattering. We approve. Round the front, the selfie cameras have been hailed ‘super’. No, literally, they’ve called them ‘super selfie’ - and they really are. Both selfie cameras are bright and ultra-wide so you can get more of your crew in your shot by the Louvre. We were also impressed to hear about Huawei’s advancements in Low Light Camera tech. The Low light mode boasts a new sensor designed to let more light in than ever before, making it a giant leap in camera tech. It can also capture top video at night with stunning Low Light Video – all powered by SuperSensing Sensor. Like seeing things from another point of view? The P30 shoots Dual-View video, meaning it simultaneously records wide-angle and close up view at the same time. You might think they look good in photos (and we agree, they do) but these phones are even more stunning in the flesh. We can’t decide which of the five colours is our favourite: Breathing Crystal (a salt white and icy blue gradient), Amber Sunshine (a vibrant orangy red), Pearl White, Black or Arora (a blue and green gradient). We're impressed by all the different shades and based on the crowd’s reaction, we're not the only ones. There was quite a bit of chat about the Dew drop notch too. The symmetric ultra-small notch gives you a maximum view of those gorgeous 6.1 and 6.47 OLED displays. The battery on these phones is lighter, yet bigger. It’s like magic. Ever heard of wireless reverse charging? Well, the P30 Pro has it - so it can wirelessly charge other phones and accessories. There was a real buzz around Huawei’s SuperCharge feature. It’s the fastest in the world, after all. In just 30 minutes, you can refuel the P30’s battery up to 60% and the P30 Pro’s up to 70%. There you have it - just a few highlights from the event. 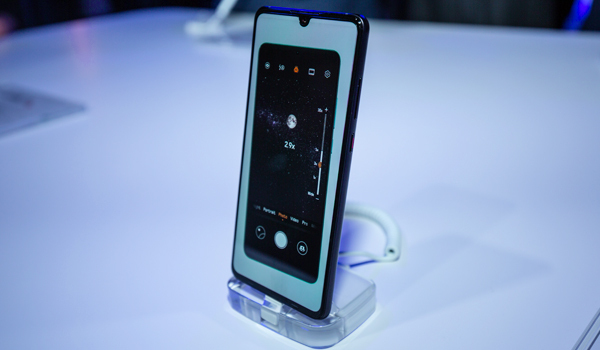 And we didn’t even get a chance to touch on the in-screen fingerprint sensor, the updated version of Huawei’s EMUI 9 operating system, or the camera’s Silky Water mode that shoots water while cutting out the blurred motion of waves. There were also a few accessory announcements. One being Huawei FreeBuds Lite, which offer true wireless stereo with an in-ear design and 12-hour battery life. But Huawei closed the show by unveiling their new eyewear. That’s right, Huawei have paired up with Gentle Monster to create smart glasses that are both slim line and powerful. From your specs, you’ll be able to make calls and listen to music with the help of dual microphones with Beam-forming technologies. This means others around you won't even hear a peep. These glasses even come complete with an eyewear charging case. How good is that? Between its artsy iconic style, next-level camera and overall power the P30 Series has taken centre stage as one of the best Android phones of 2019 so far. Order your Huawei P30 and P30 Pro at Carphone Warehouse now. Got your eye on one of these phones? What feature do you like the sound of most? Let us know in the comments below.